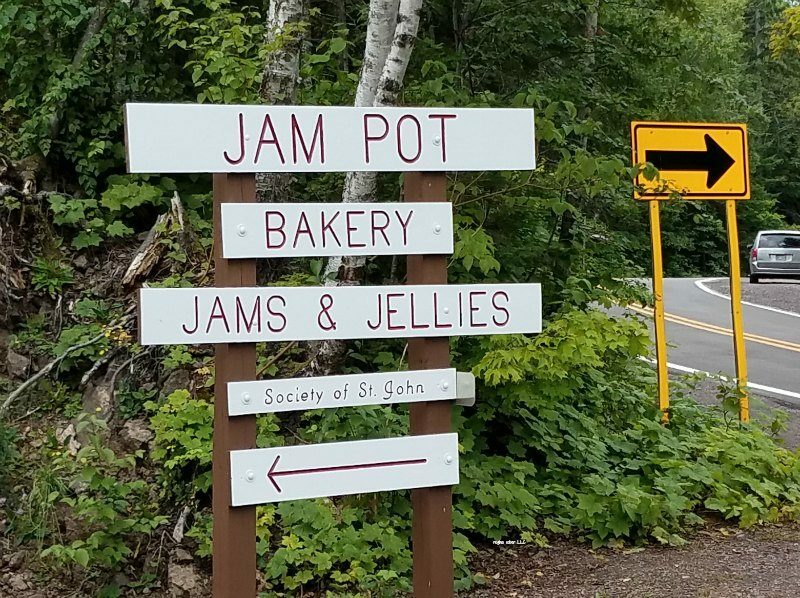 On our trip through the Michigan’s Upper Peninsula, we were told by one of the workers at the Michigan visitor center, to stop and check out The Jampot in Eagle Harbor Michigan. With all the twists and turns we’d taken in the Keweenaw Peninsula, I was sure we had missed it or taken the wrong road. 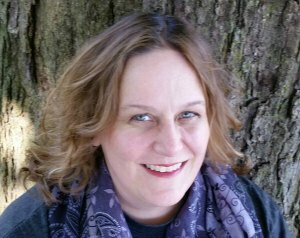 Why should I visit The Jampot? 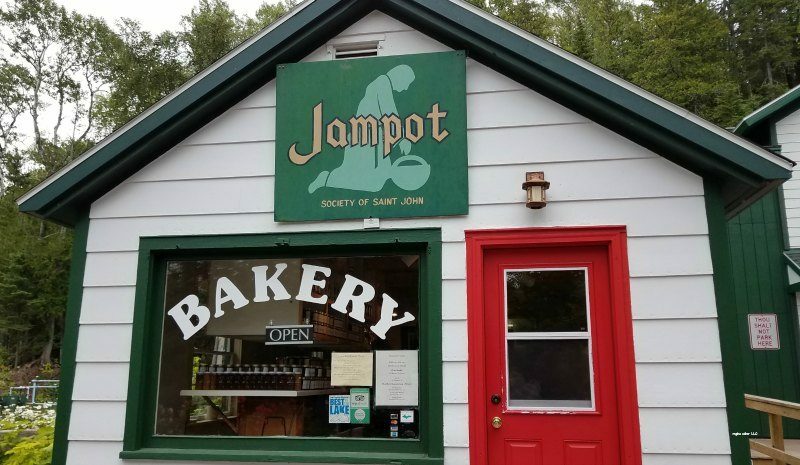 The Jampot is a small little shop that sells breads, jams & jellies, cookies, cupcakes and muffins. Other treats are also available. What draws people in, are the people who run it. Monks. REAL monks in robes with a quiet yet funny temperament. 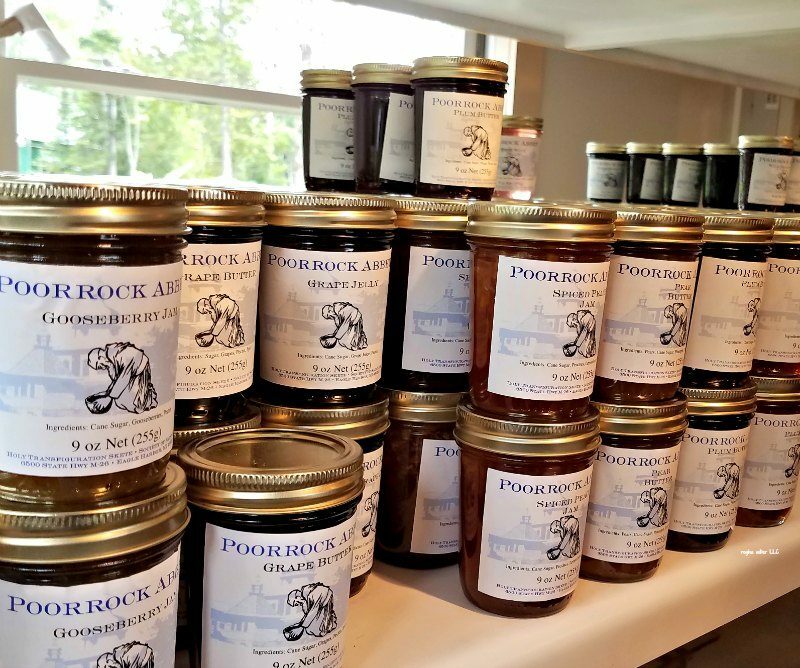 Among the jams and jelly varieties sold, is the native thimbleberry jam. I had not heard of it before until traveling up in Michigan’s Upper Peninsula. Thimbleberries are similar to a raspberry, but the fruit doesn’t ship/pack well, so you won’t find it sold commercially. Go for the experience. There is a bigger parking lot off to the side of the building where you can park. 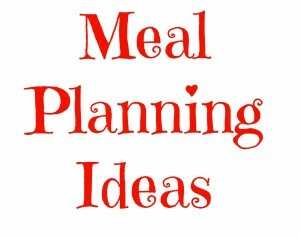 It is best to arrive early, as they make a certain amount baked goods for the day and when they run out, you’ll need to come back the next day. And there were people staying in the area, placing orders for the next day because they had ran out of cookies. Some of the prices were higher as they do use organic ingredients. We saw a loaf of bread for $50. They were too busy to ask questions on their reasoning for prices. The building is small. The patron area is about the size of an average size living room. 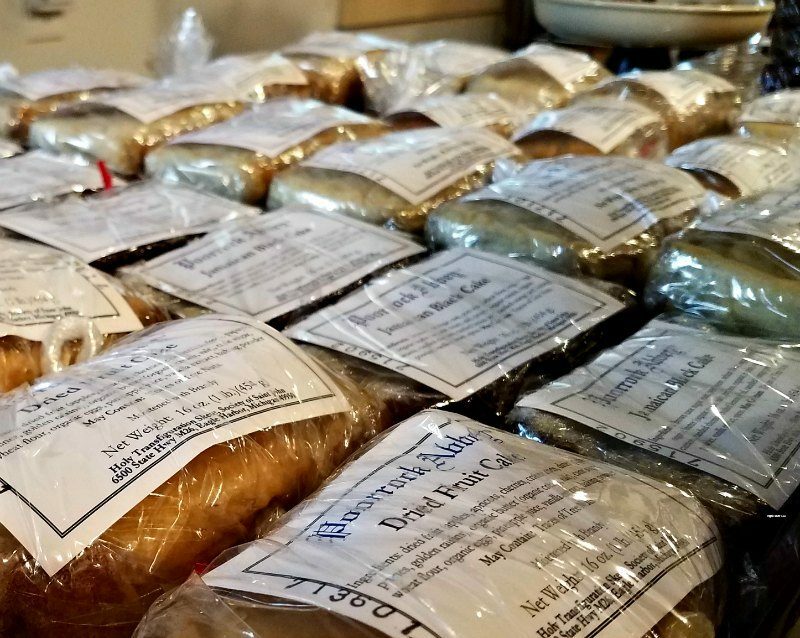 The jams and breads are along the wall for you to review and pick up and take to the back of the store to purchase. The line can be out the door, so plan to stand in line for about 10-15 minutes. One thing I found very interesting while there, was everyone stood in silence or spoke quietly while waiting to check out. This was a storefront, not a monastery. I had no idea what I was going to buy until I got to the counter. It would have been good to have a board on the wall that said they had cookies and cupcakes/muffins, but I heard other’s ordering them. Those were reasonably priced and I knew we -had- to buy something as a momento. A shirt would have been cool, but I don’t remember seeing anything. Behind the counter, you may catch a glimpse of the other monks baking. I observed what I believe was a monk praying while baking. It was a nice feeling to know that my food was prayed over while it was made. they are open May to mid October, but you can order online year round.